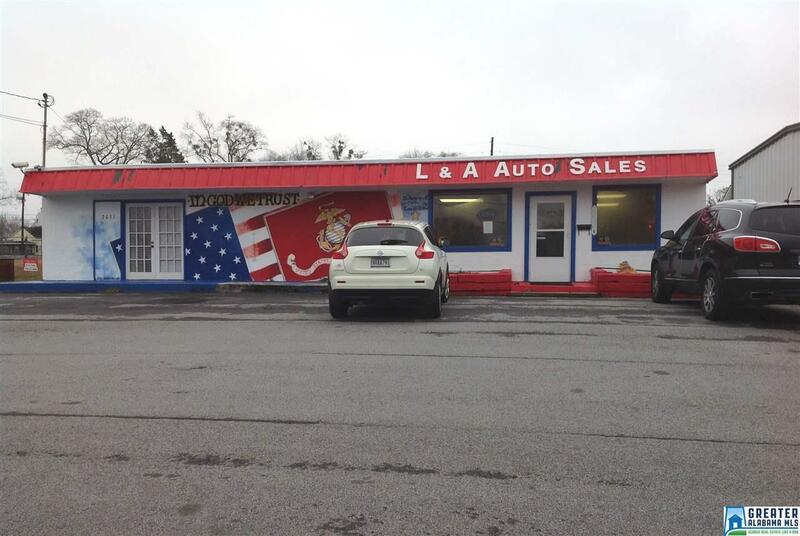 COMMERCIAL PROPERTY FOR SALE. 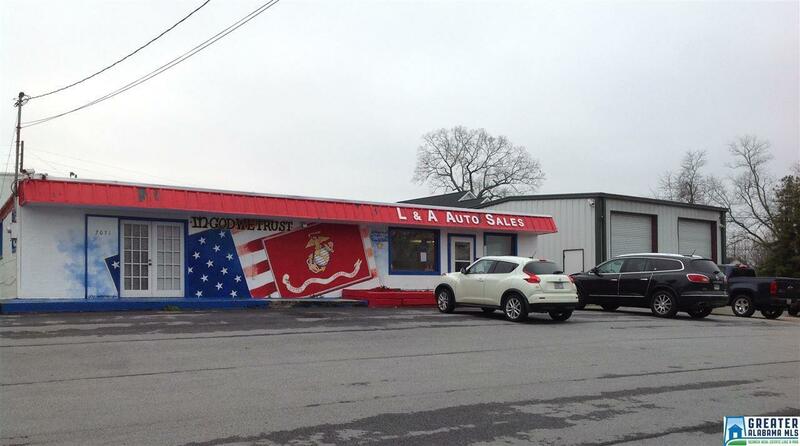 Automotive Sales/Service facility. 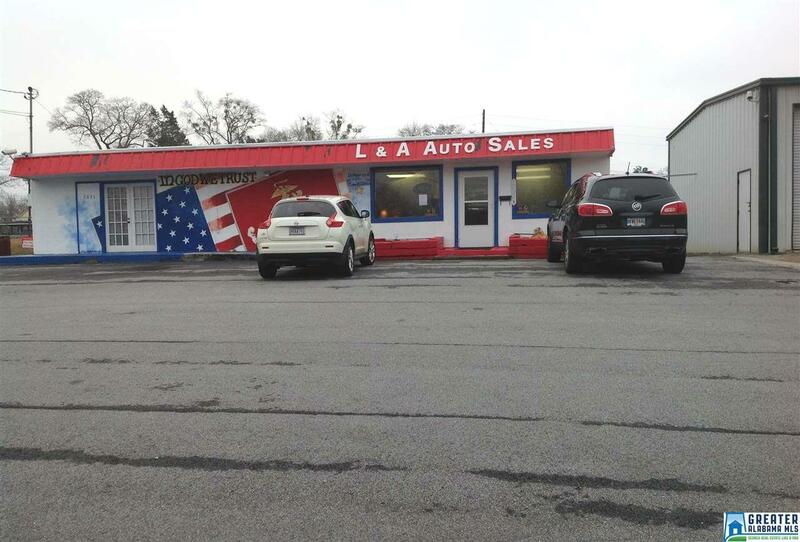 High visibility location in the City of Tallapoosa with 167' of U.S. Hwy 78 road frontage. Featuring a nice move in ready fully furnished office and a metal furnished 30' x 30' workshop/garage, paving, a 6-camera security system and fencing on most of the property. 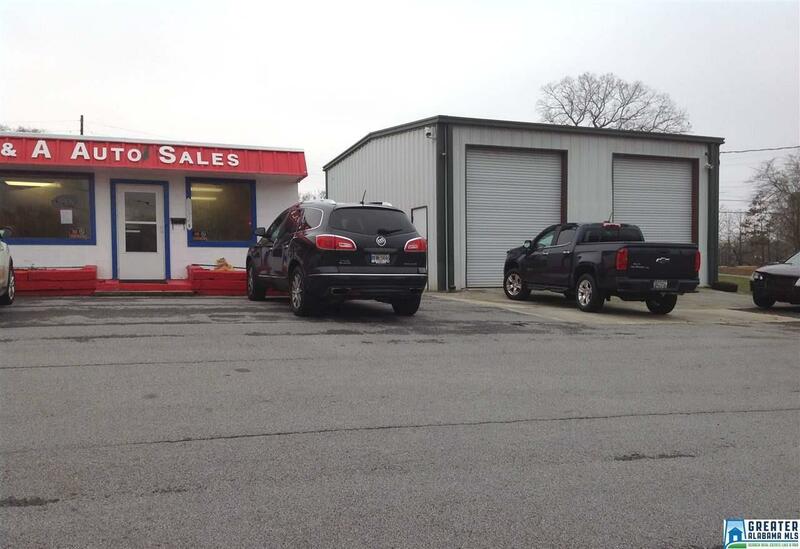 East side of the office has ample space and a separate entrance that could be rented/leased or used for additional office space. Listing provided courtesy of Northwest Realty Company. © 2019 Greater Alabama Multiple Listing Service, Inc.